Within AJ, there are two main fonts: TikiIsland, the chunky but fun font (which appears on our logo!) 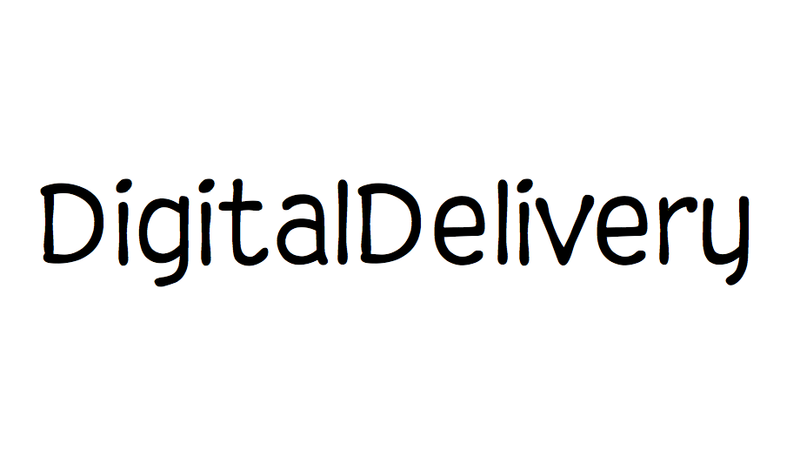 as well as the sleek font, DigitalDelivery. 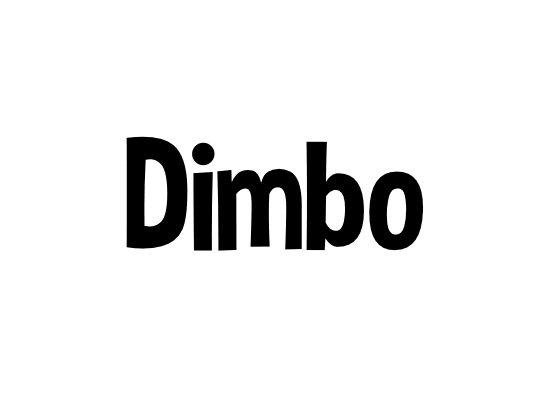 WildWorks also uses the font Dimbo within their app, Dash Tag. Click the font you'd like to download, hover over the bottom to find the description, and then click "Download Here" to receive the corresponding zip file. Please link back to the Animal Jam Archives as your source if you use these fonts in a project! Disclaimer: We do not own these fonts and are not the sole distributor.